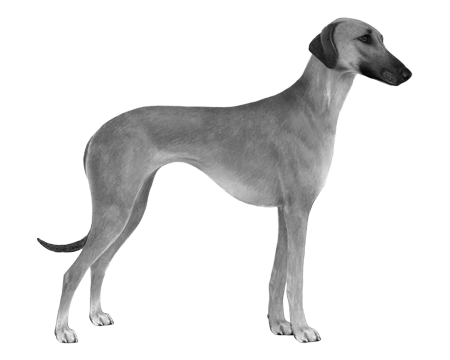 Also known as the Arabian Greyhound. 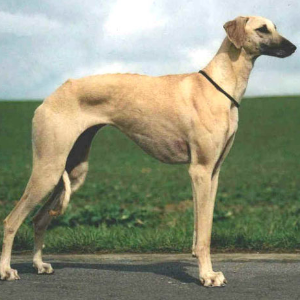 Very tough, active, and independent, Sloughis have excellent stamina and require long, daily walks or other exercise. Sloughis will become very attached to their owner, but may be subtle in showing affection. Generally reserved toward strangers, Sloughis make good watchdogs but they seldom bark. 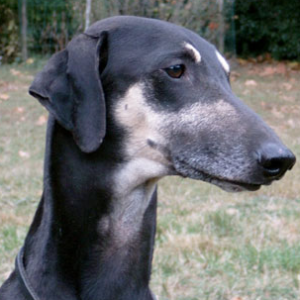 Recent genetic studies have shown that these intelligent dogs are not related to the Saluki breed, which they are often mistaken for. 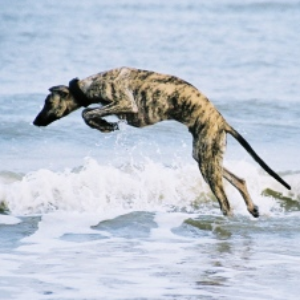 Instead, they are thought to have descended from the large Egyptian Greyhound at some point in history. 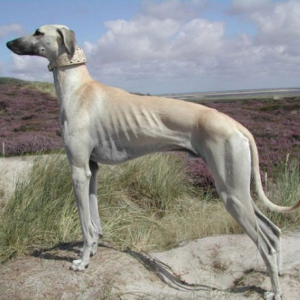 The Sloughi is also known as the Arabian Greyhound and can be found throughout northern Africa, but mostly in Morocco where they hunt rabbits and gazelles. To help them catch their quarry, these guys have developed great speed, agility and endurance over long distances. 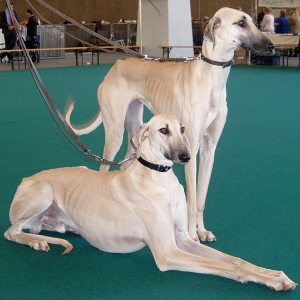 In 2011, the Sloughi were finally accepted into the American Kennel Club – in the Miscellaneous class. 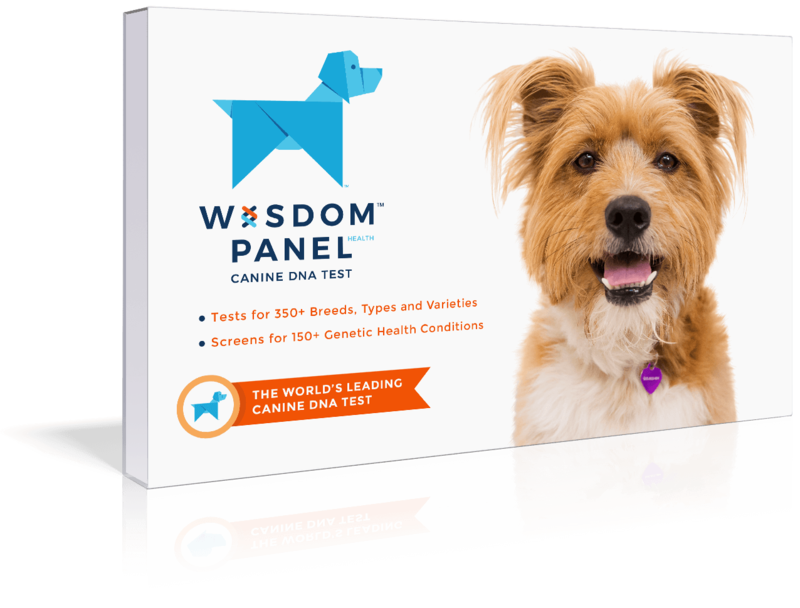 Sensitive and loyal, we agree these dogs are certainly in a class of their own.